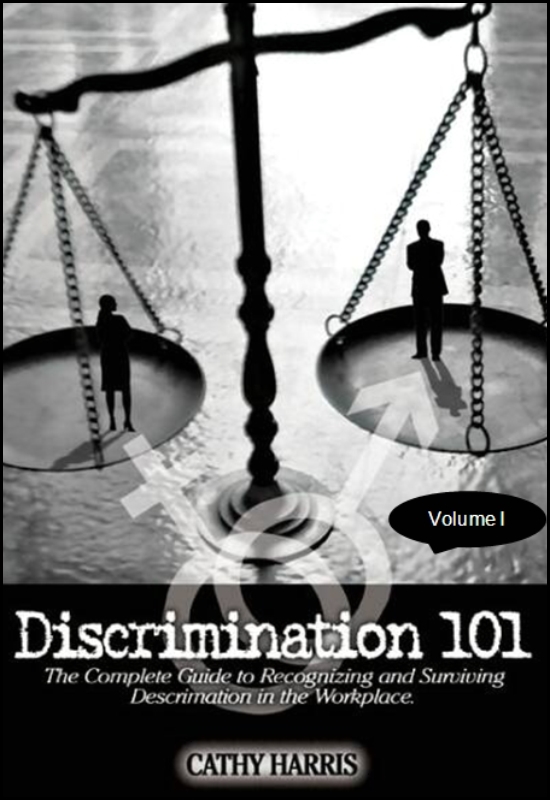 This is the first volume of a two-part volume book on workplace discrimination. 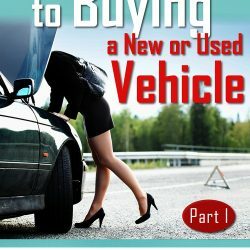 Volume II of this book deals specifically with many issues that women face in the workplace. It’s important that you read both books (Volume I and Volume II) to totally understand your rights in the workplace. One of the most devastating things that any individual can experience is abuse –physically, emotionally or sexually especially in the workplace. The labels we give this abuse varies depending on the individuals involved. We can call it discrimination and retaliation, abuse, a misunderstanding, false claim or any other name in between. However, when an individual believes they have been the victim of abuse in the workplace, they turn to the Equal Employment Opportunity Commission (EEOC.gov) for assistance. Discrimination is what we will call it for the sake of argument in this book. Discrimination and all its forms affects the individuals’ mental health, physical health, and retaliatory acts are declared reprehensible by so many employers yet many of these same employers do not take the necessary steps to prevent discrimination from occurring in the first place. This book contains a collection of ‘individual’ and ‘class-action’ lawsuits surrounding the private and public sector and how policies and procedures were changed for the betterment of the workplace. These stories are designed to help the public understand why they are experiencing what appears to be a tidal wave of corruption in Corporate America and Government. The author is raising the volume in this book on exposing corruption in the workplace. Not only will we venture into the workplace but the entire judicial system which is the real perpetrators of injustice in the workplace. The EEOC is the agency responsible for ensuring that private industry and the federal sector comply with Civil Rights employment statutes while imposing an unbiased judgment of claims of discrimination. EEOC has for decades operated a complaint processing system that it admits is void of due process for employees. Many organizations have known about this miscarriage of justice but few if any have taken the necessary steps to address the problem. Most have decided to “not rock the boat” and “let sleeping dogs lie.” In the meantime, the lives of countless employees –both private industry and government — are being destroyed by officials who know that there is no justice, no liberty and no peace for employees who dare challenge its institutions. 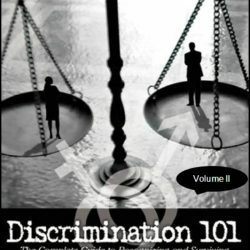 As you will find out by reading this book, the current Equal Employment Opportunity Commission (EEOC.gov) has many flaws and one must understand that things will not change overnight. However, filing a “workplace complaint” is a good first start to shine the light on what is really occurring at your workplace. For many being successful with filing a discrimination complaint can be described as “living in peace” –the calm after the storm. Everyone should be afforded the chance to live in peace. However, many times success cannot be measured in monetary terms. Many times those who file complaints go on to live productive lives knowing they have become trailblazers and visionaries for others to follow. The bottom line is that if you engage in the discrimination process you will more than likely suffer mightily for your actions. 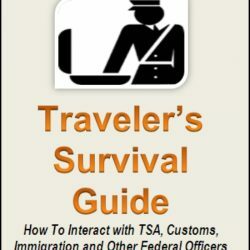 You will suffer financial and emotional disasters and many lives might be ruined in the process – yours and maybe the lives of family members, friends, co-workers and others that you deeply care about. Just remember upfront that the fate of those who file EEO complaints is not always the same. So do your research before you decide to file a complaint. Weigh all your options! Ask yourself – would it be easier to file the complaint or is it time to reinvent yourself and find another job, go back to school or become an entrepreneur?